Spray applied expanding polyurethane foam in portable kits, is a "must have" for all cold room and cold storage installers. A Handi Foam kit makes the time consuming sealing of those unwanted gaps, a thing of the past. Visit our Spray foam in cold storage page for more information. Sick of having a courier or transport company damage your valuable item, and then refuse to accept responsibility? If this sounds familiar, or if you have an awkwardly shaped item which is difficult to package, why not have a look at our Handi-foam packaging page. 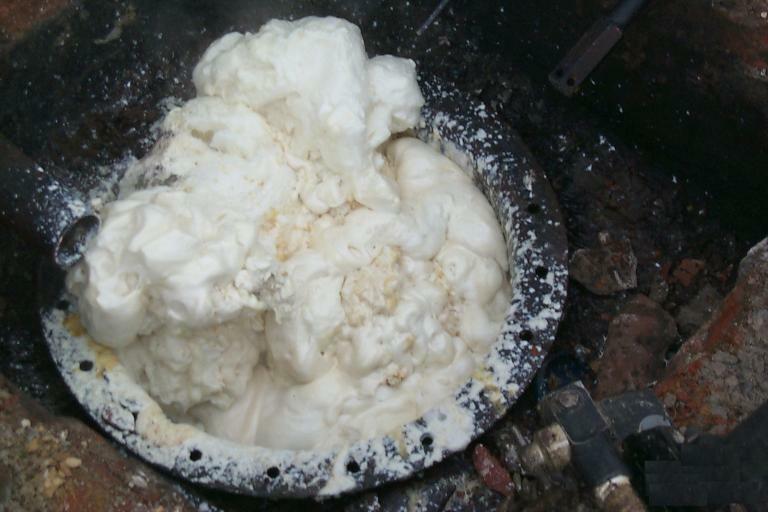 Foam is used to fill disused tanks and so exclude air and moisture which may result in the corrosion of the tank or the formation of potentially flammable vapours in old fuel tanks. Due to its closed cell structure and low density, expanded polyurethane foam makes an excellent flotation or buoyancy aid. 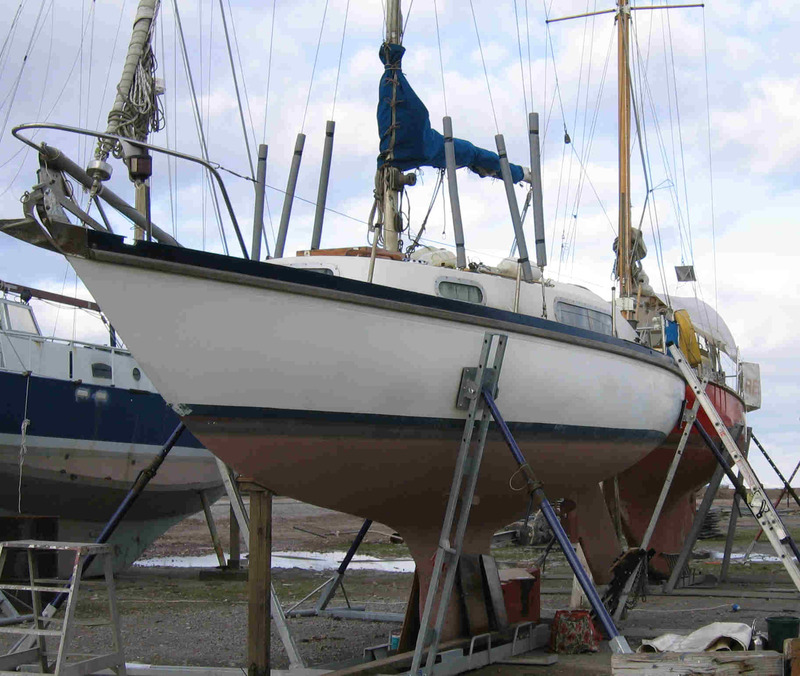 Thus it can be used for boat repair and to prevent the ingress of water into hulls. 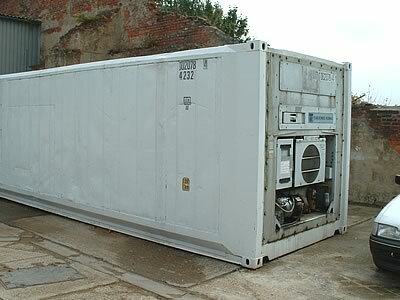 Insulated containers are often damaged during handling. Damage to the the insulation can lead to spoilage of the products inside. Sprayed polyurethane foam is an ideal way to repair the insulation without having to take the container out of service. Spray foam insulation can be sprayed onto the underside of skateboard ramps to help reduce vibrations caused by the skater on the ramp. Reducing the vibrations associated with activity on the ramp in turn reduces the "soundboard effect" and helps reduce noise. 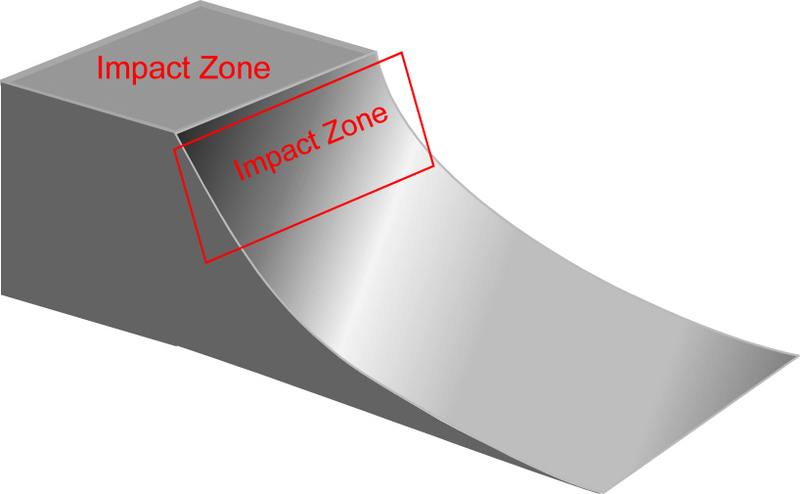 Sprayed on insulation can also help to dampen the level of the impact sounds produced as the skater lands on the ramp whilst performing various tricks.